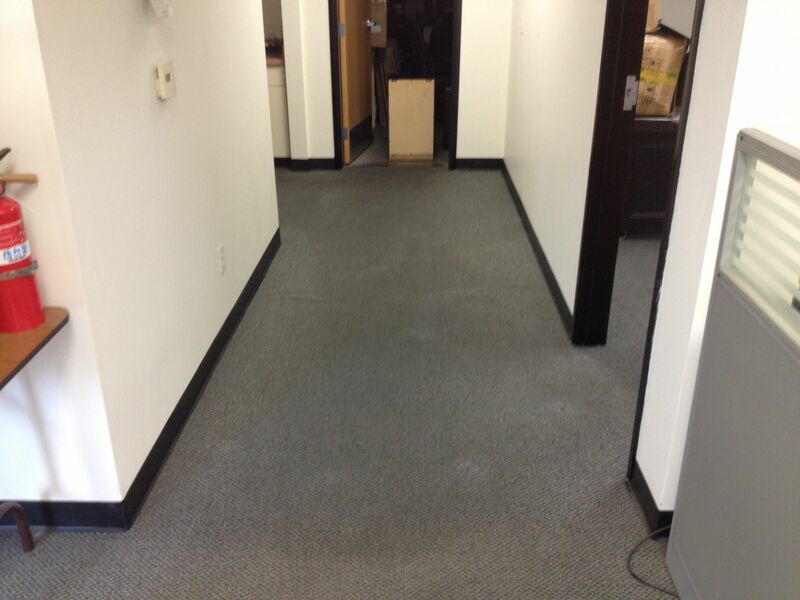 Commercial carpet experiences 4 times the amount of foot traffic a residential carpet would. Commercial carpet cleaning is recommended at least 3 to 4 times per year in order to maintain healthy indoor air quality and maximize the life of the carpet. Commercial cleaning differs from residential because of the high accumulation of oils and dirt that occurs on a daily basis. 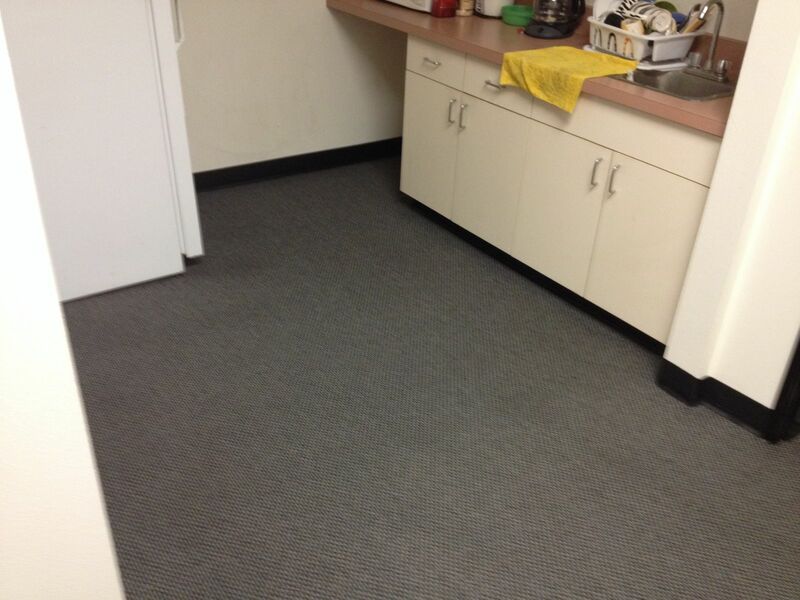 An experienced carpet cleaner will be able to execute a large space efficiently and effectively at a competitive rate. He will first do a detailed walk through marking any problems areas, such as heavy staining and high traffic. 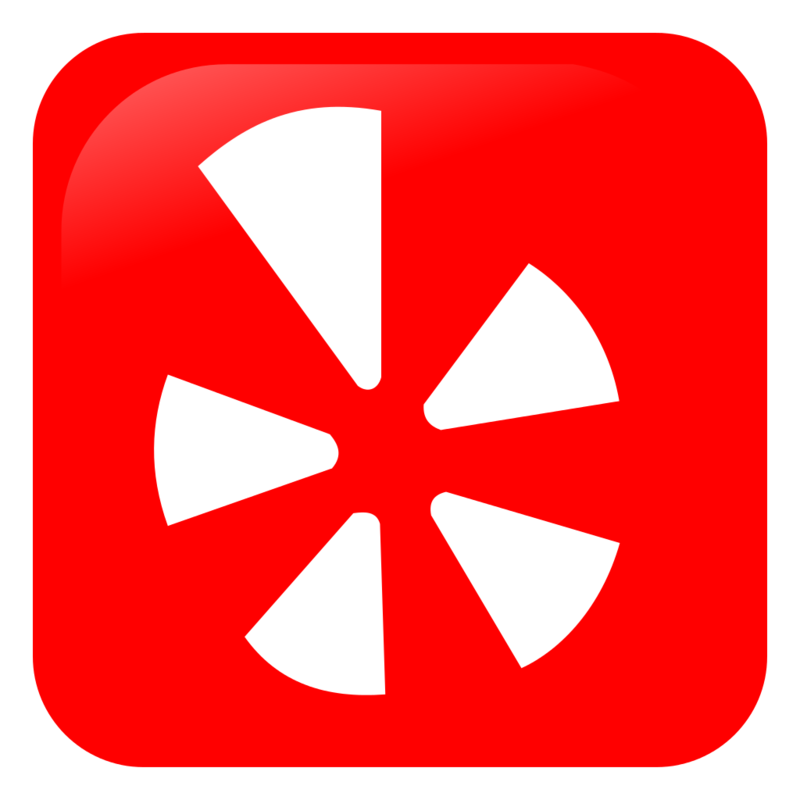 Once a thorough walk through of the building is completed, and the areas of concern are marked, the proper cleaning method will be chosen and the maintenance can begin. 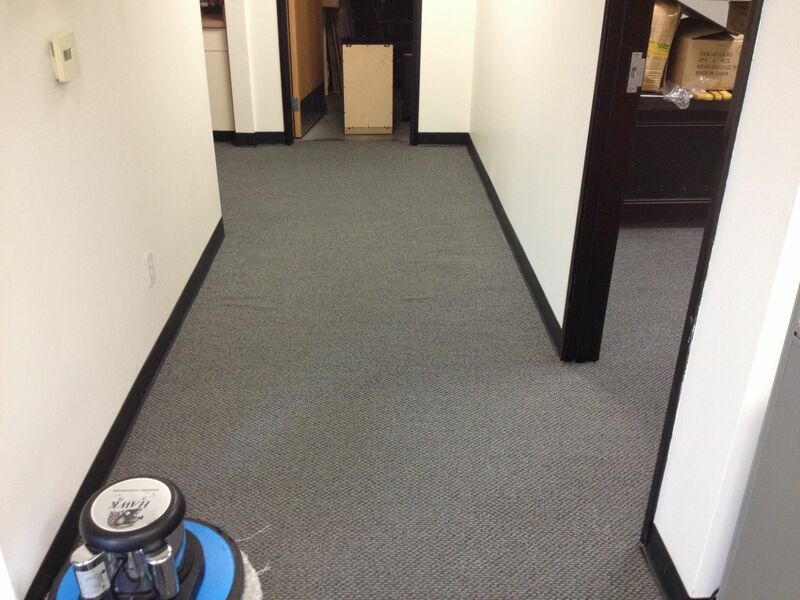 Tight knap construction of commercial carpet can be somewhat deceiving, hiding soiled areas in entry ways and hallways. 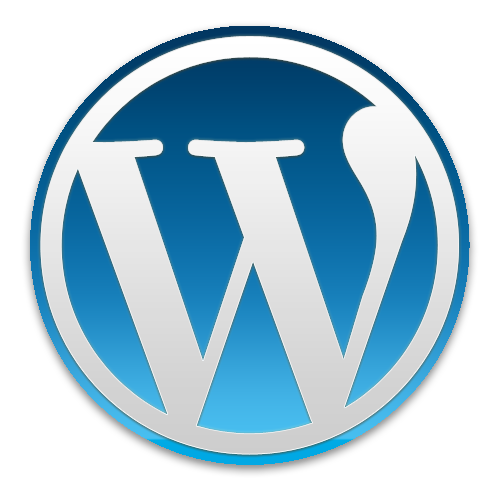 Methods chosen for commercial carpet cleaning usually require professional strength degreasers. Oils tend to layer because of the tight knap of the carpeting making it difficult for our carbonated cleaner to fully remove. Daily maintenance like vacuuming and spot treatments can eliminate over 60 percent of the insoluble soils that can create an unhealthy environment. 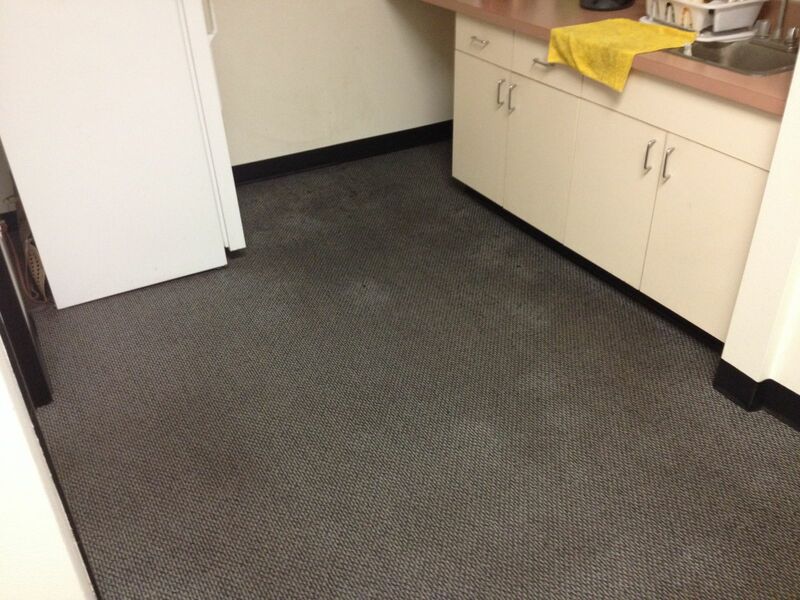 The overall image of your office is at stake when the carpets are soiled. Customers want to feel good about the business they’re visiting, dirty carpets can have a negative effect for your repeat clients. 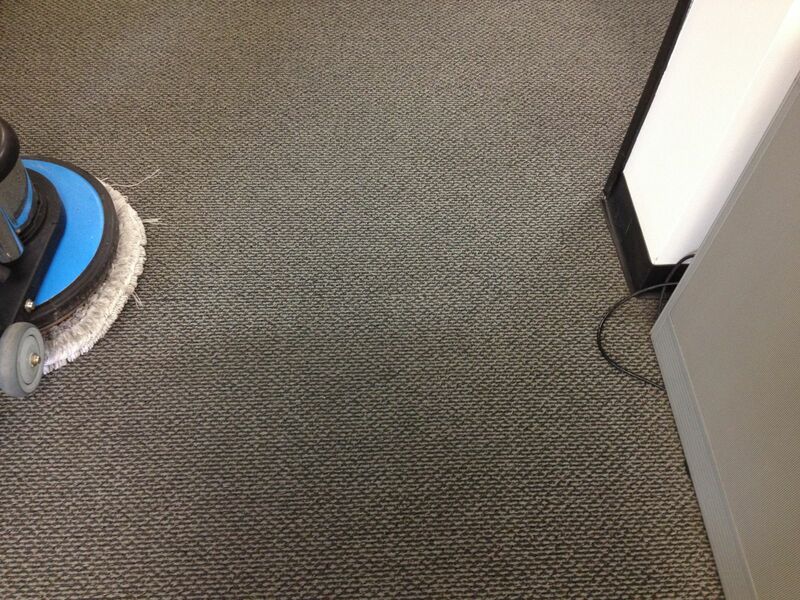 Your employees will also be able to work more efficiently when the carpet is cleaned on a regular basis. For professional commercial carpet cleaning solutions contact us at 951-787-8787, serving Riverside, CA and surrounding areas.